Most dissolving applications are easily accomplished with a Hi-Energy Disperser HED or Shear Pump SP for in-line processes, and the Ultra Turrax for batch or in-line processes. 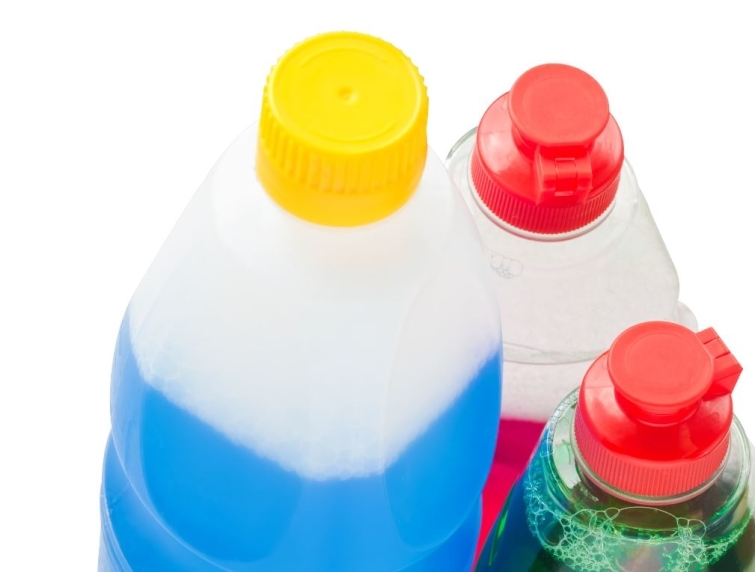 Difficult to dissolve materials may require a mixer with higher energy input. 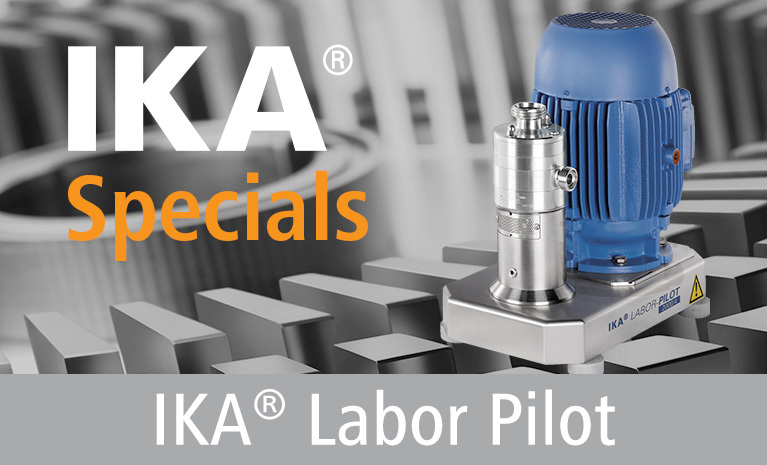 In addition, to reduce or eliminate re-circulating, one of the following IKA® mixers may be required, in order of increasing energy, IKA® offers the Ultra Turrax UTL, Dispax Reactor™ DR, Super Dispax Reactor DRS, Colloid Mill MK. Batch processing can be accomplished with the Ultra Turrax.